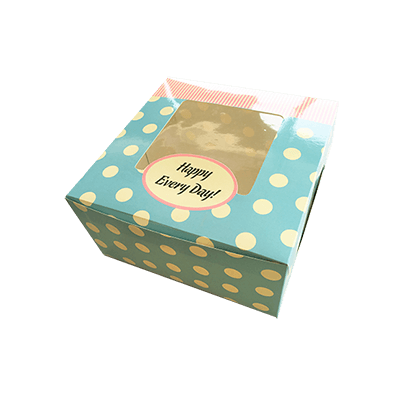 Birthday Gift Boxes: For your specialized desserts, we at Packaging Papa are offering bakery gift boxes for every occasion. Let’s say; birthdays, for example, cannot be imagined without cakes and as a baker you can add a special touch by offering your customers’ birthday cakes in a specialized birthday gift box. You can get custom birthday gift boxes made in any custom shapes and sizes of your choice, & have them delivered at your doorstep anywhere in the USA. Birthday gifts including a variety of items such as clothes, perfumes, cosmetics, toys and show pieces need to be delivered in a safer way so that when reached to their desired location remains protected and sound. Efficient and perfect custom birthday gift packaging boxes can help in this matter. A wholesale market can take free design support form Packaging PAPA that is working in this area with full responsibility and hard-work. 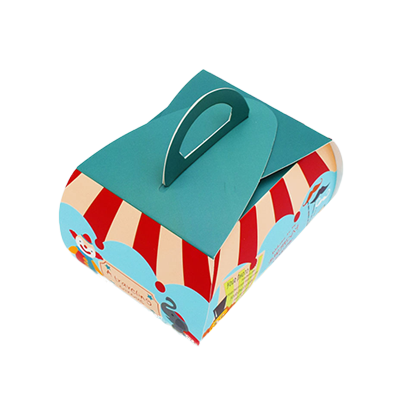 These custom birthday gift boxes are created by manufacturers by using Kraft, plastic and cardboard. This type of packaging needs special consideration as it has the ability to impress others and change others views about you. 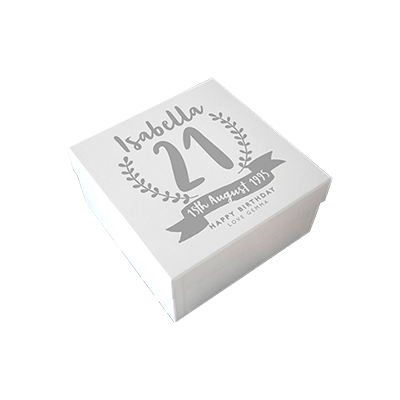 These custom birthday gift packaging boxes are also designed in various shapes and sizes so that they will fit for every type of gift easily. Additionally, they are easy to handle and carry. These custom birthday gift boxes are the best package of fashion and comfort both. 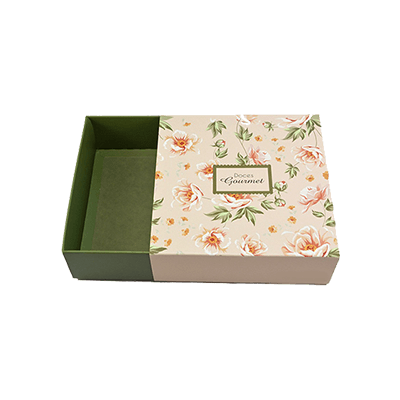 If you want to make the protection and handling of gifts easy, go for these wide boxes. Business owners who want to sell their products at wholesale can easily now get hands on these packaging as this makes the handling of products easy and effective. A thing that is unique is attracted and inspired more. For the increase of sale, custom-made boxes are the best ever. 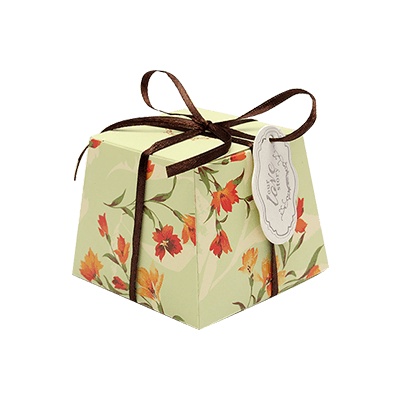 Give your gifts a value by highly durable packaging boxes that are coming in superior designs with more charm and class. Customers are more inspired by hygienic material which is utilised to produce packaging such as organic material. Global Custom Packaging is crafting boxes tailoring to the desires and tastes of their customers so that they become more interested in purchasing from them. Quality assurance is their first priority as people are sensitive about the quality of the product that they purchase. When consumers go shopping, their minds are pre-occupied with certain models of the products that they want to buy. A good packaging company is already aware of the desires of their customers. They know very well how to make a thing that is according to the interests of their audience. Packaging PAPA is one of those companies who are highly concerned with their clients’ preferences. That’s why they use quality material of Kraft and cardboard for the satisfaction of people. According to the characteristics of the gifts, different shapes and colours are given to them. Appealing shapes are given to boxes that are according to the gift such as pyramid, window and corrugated styles. If you want to make these custom birthday gift packaging boxes sparkling and enchanting, just add gold and silver foil for the finishing purpose. These boxes can be made highly customized by luxury printing so that more people use these recycled boxes. Stunning templates and layouts are offered by Packaging PAPA for printing birthday boxes with trendy graphics. 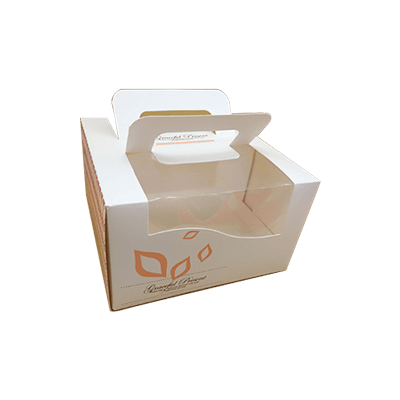 Moreover, logos are also printed on these birthday gift packaging boxes that give them a modish look. 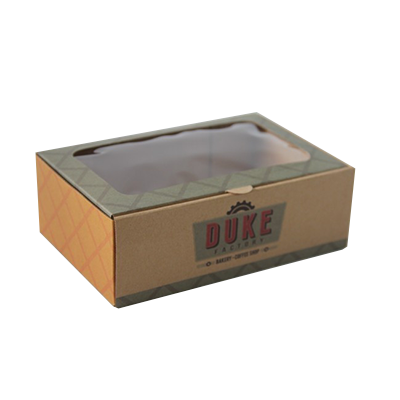 The aqueous coating use on them adds extra class to these custom birthday gift boxes.